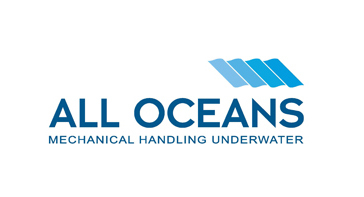 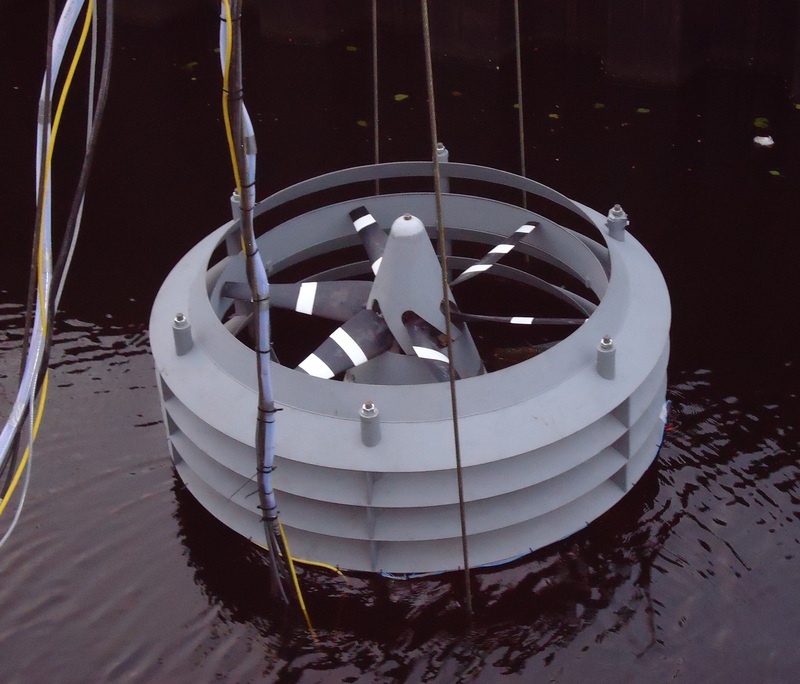 Current2Current Ltd was formed in 2007 by Brian Barnard and Michael Hoyle in order to design and build a tidal device to harness the energy of water movements as currents flow in and out of tidal areas. 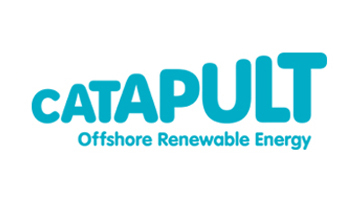 With commercialisation just around the corner, Current2Current intends to capture a significant share of the market with its novel use of innovative technology. 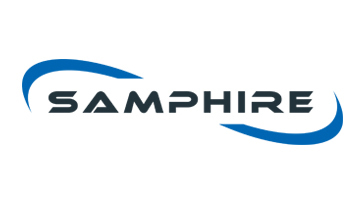 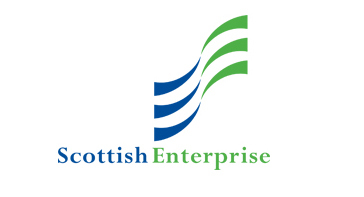 Currently based at Crichiebank Business Centre, the team are working on delivering an offshore test program, which will see over 800 test being performed on the existing prototype.